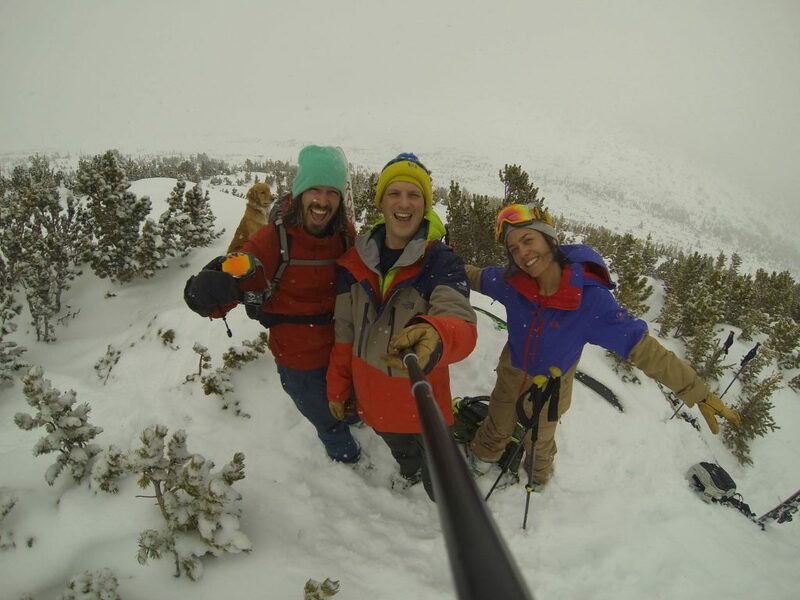 What would you tell someone who wants to start getting into the backcountry? 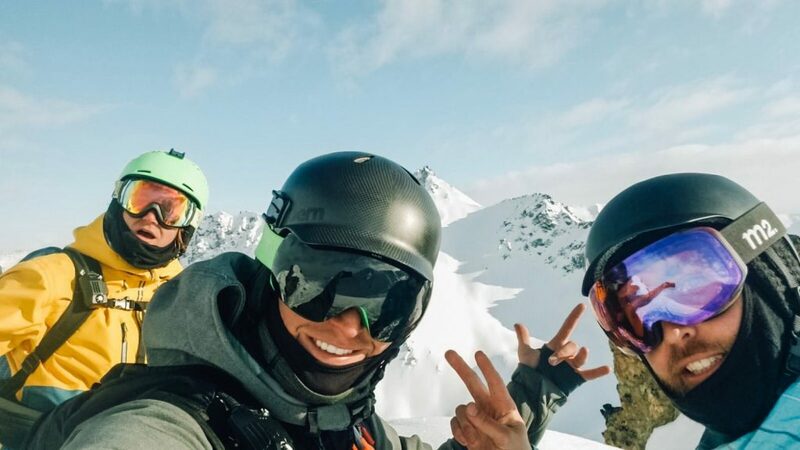 As more and more snow enthusiasts flock to the mountains, people are seeing the advantages to skiing, riding, hiking, and snowmobiling out of bounds of major ski resorts. The crowds of newbies disperse, no one yells at you to slow down, and the beauty of the backcountry can be incredibly captivating. What can slip the mind, however, is the imminent danger of nature’s incredible power. Every year, human factors can lead to dangerous avalanches, an inherent risk for anyone traveling in the backcountry. Despite the risk, the backcountry may be calling your name. If you’d like to ski, snowboard, hike or snowmobile in the backcountry, you’ll need to understand the risks, plan accordingly, and learn rescue techniques required to find and dig up a buried person if an avalanche does occur. 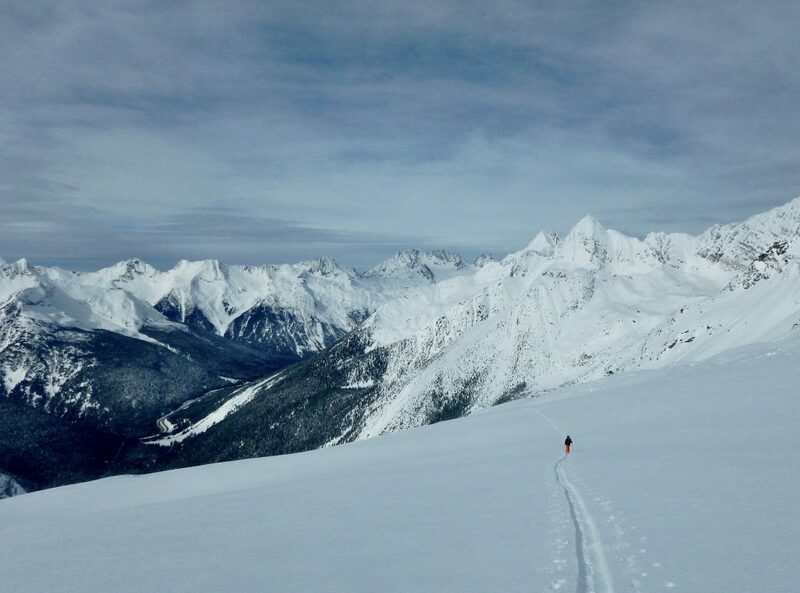 Most prepare for a backcountry trip by taking an AIARE course, which stands for the American Institute for Avalanche Research and Education – AIARE level one specifically, is an introduction to avalanche hazard management. “I’ve actually taken the CMS AIARE course a few years back. I actually feel like although it’s obvious that a backcountry skier/rider absolutely should have avalanche training, this class is often skipped by mountaineers and winter hikers, who also put themselves in danger (often times wayyyyy more often, since they literally don’t know anything). I see it far too often here in CO. However, the AIARE courses in Colorado aren’t really designed for them. I’d like to see that change. Sounds like everybody’s pro taking an AIARE course! What about you? 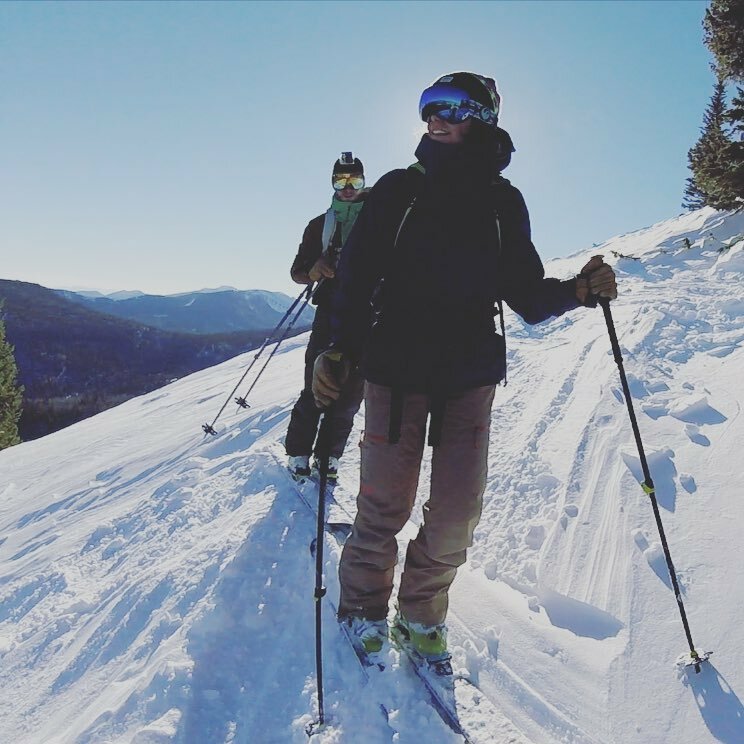 We then asked some of our guides/ friends at the Colorado Mountain School, what misconceptions they hear from folks that are taking AIARE courses from them, what have habits have they adopted since taking a course, and what key skills do they still use every day in the backcountry. Here’s what they had to say. What misconceptions do you hear from students taking AIARE courses? The forecast is a good tool, but it isn’t the only thing you should be evaluating and doesn’t cover all slopes. 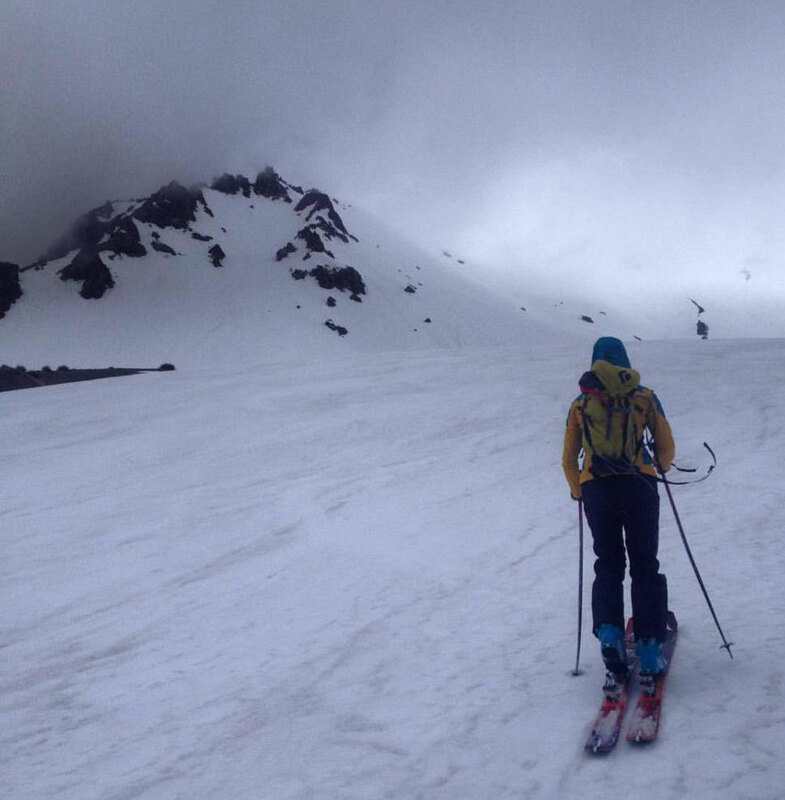 Many people don’t think about the terrain above them, and unknowingly cross avalanche paths. It isn’t just the slope you are on, but what’s around you, too. What habits have you specifically adopted or changed since taking the course? After taking the course, I have become much more organized in my tour planning and observations. I used to check a few things the night before and then a quick update on my way to the trailhead and call it good. Now I religiously use the Blue Book to record my plans and observations to avoid falling into bad decision-making traps. 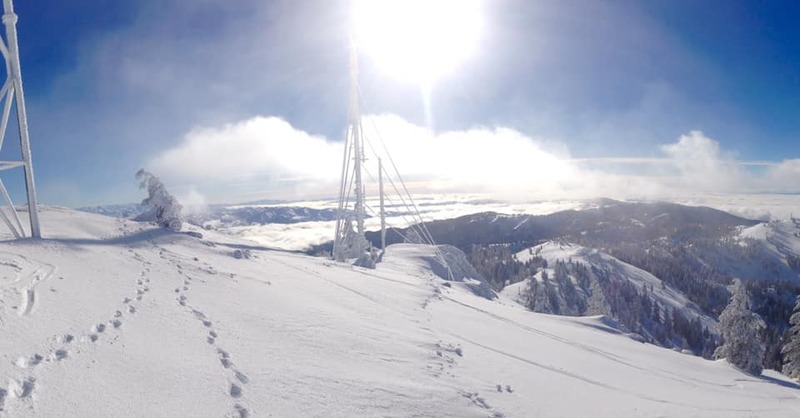 Whenever I go to a new region, say on a hut trip, I take time to understand the snowpack history by digging snow pits and performing snowpack tests. I wouldn’t have thought that two regions in Colorado, say on each side of the divide, could have different history. Now I know better. I periodically run through beacon and rescue drills to keep my response time fast. After my level 1, I hadn’t practiced those drills in about two years and then took the AIARE Avalanche Rescue course to refresh my skills and fill prerequisites for AIARE Pro 1 / Level 2. I was amazed at how uncomfortable I felt trying to respond quickly. I felt so slow. My response time was faster by the end of the course and I plan to spend more time throughout each season making sure my burial rescue skills are up to par in case I need to help rescue someone in my or another’s party. What are the key skills/ teachings you remember and use to this day? Proper trip planning. Getting to a trailhead without a plan is a recipe for failure. Whether that means poor snow conditions or a risk of an avalanche. Record your trip plans and refer to them in the field. It’s easy to get enveloped in the stoke and forget that the forecast called for heating temps as the day progresses. By the time you’re at the top, it’s hard to say “no” to descending. I like to do a check before getting back on the skin track for another lap. Talk to the others in your party and ask their thoughts. Don’t always share your opinion first! It’s a group decision and getting a new perspective can help bring you out of poor decision-making, or can give you some peer reassurance. Well, the consensus is in. I think we all can agree that being in avalanche terrain is dangerous. If you plan to travel (hike, snowmobile, ski, snowboard, snowshoe, etc.) 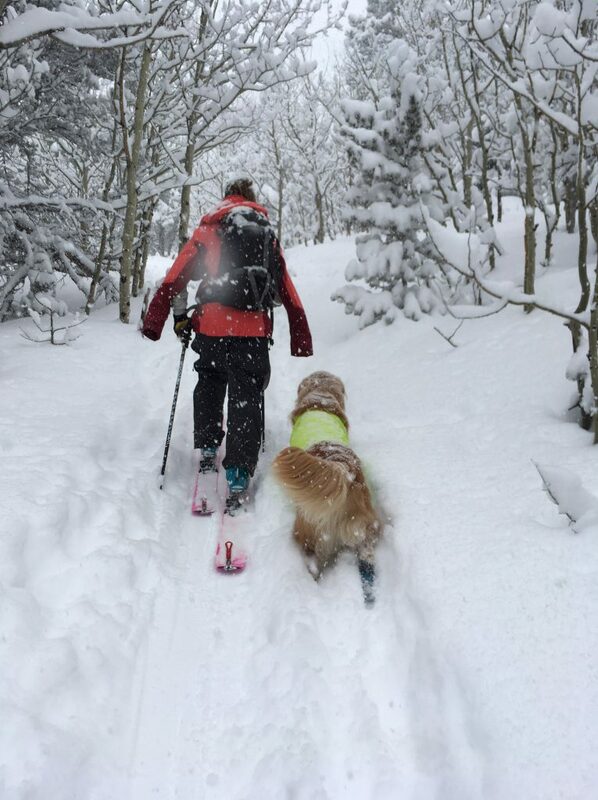 through avalanche terrain, you better be prepared to assess and manage your risk. 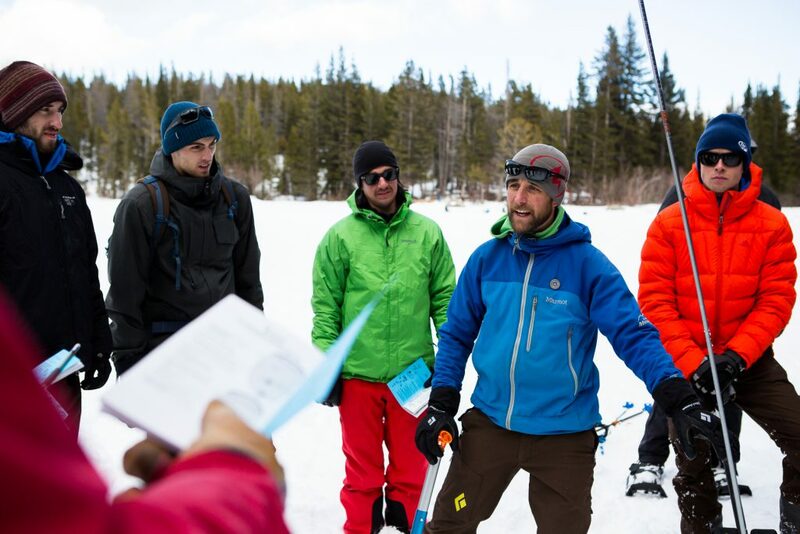 AIARE courses are specifically designed to give you the knowledge you need to stay safe in the backcountry. And that’s really all we want, for you to stay safe and keep sending! 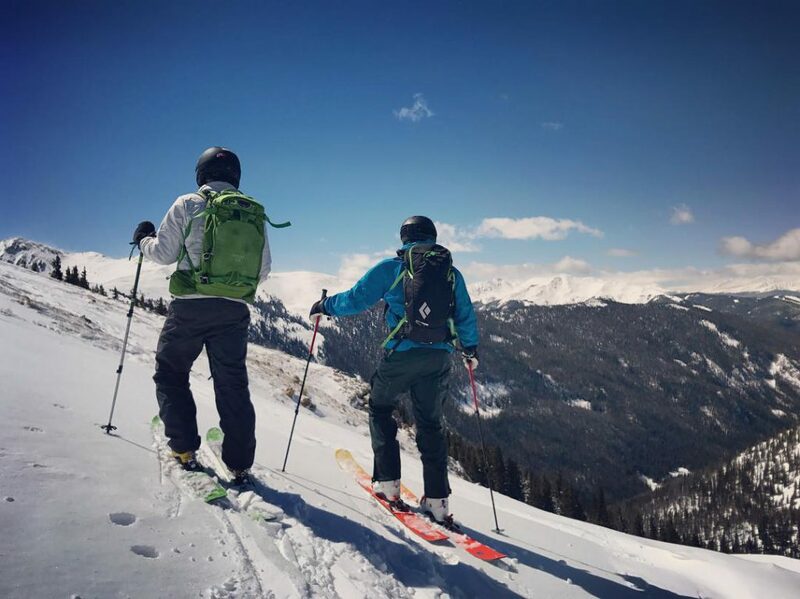 Now through October 31st, Outdoor Prolink Members get a special discount on AIARE courses with Colorado Mountain School. Sign up for your AIARE course with CMS through Outdoor Prolink here. Not a member? Apply today! Colorado Mountain School exists to share the power of the mountains with adventurers who want to learn and explore. Since our founding in 1981, we’ve built a reputation on tens of thousands of days skiing, climbing, mountaineering, and teaching in our backyard—the spectacular Colorado Rockies—and across the globe in other world-class mountain ranges. Our team is highly trained and curates internationally respected courses and trips. 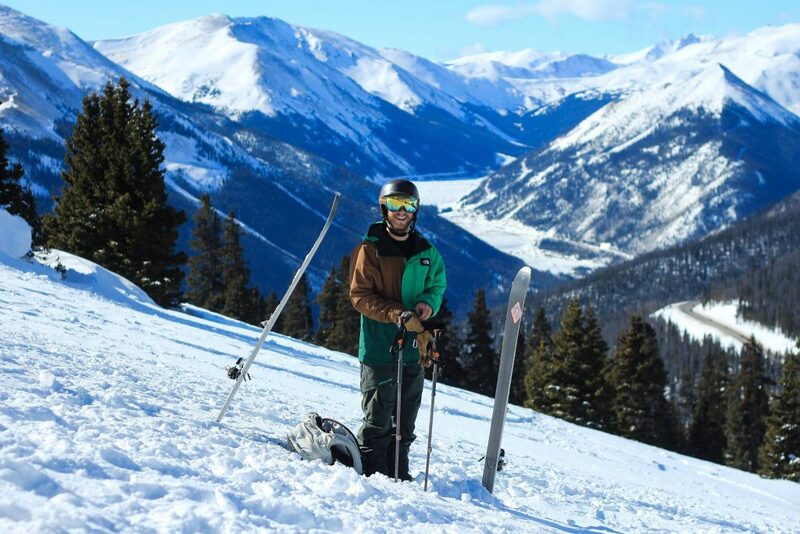 CMS is Colorado’s largest mountain guide company, an accredited guide service of the American Mountain Guides Association, and the country’s #1 AIARE avalanche course provider.